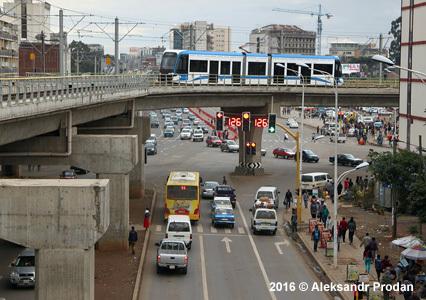 Addis Ababa (also spelt Addis Abeba) - approx. 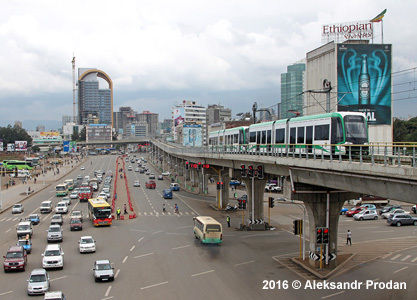 3.5 million inhabitants, capital of Ethiopia. 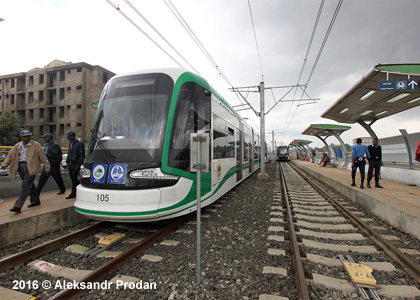 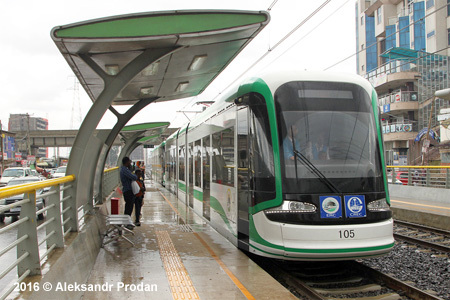 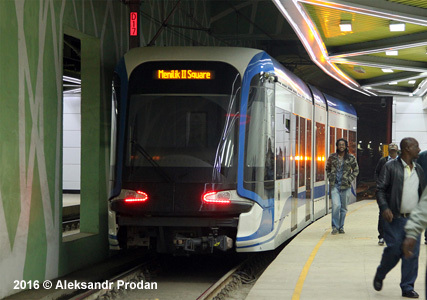 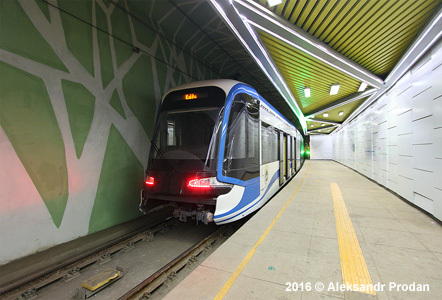 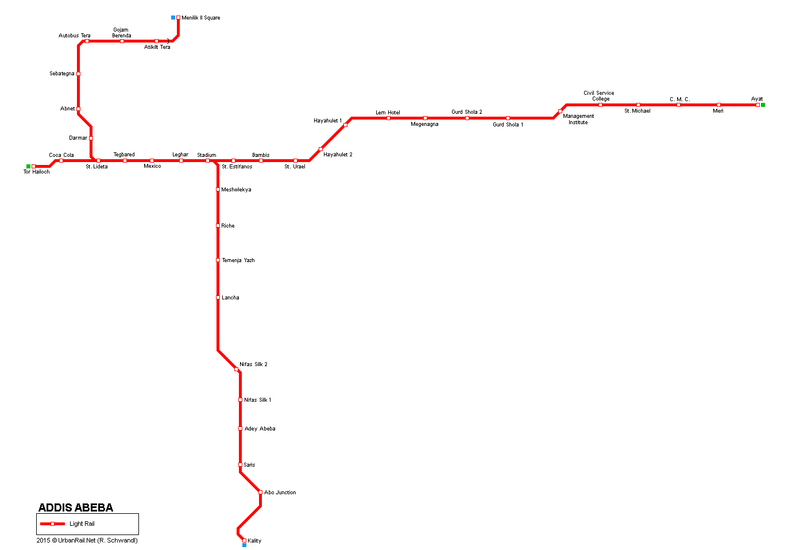 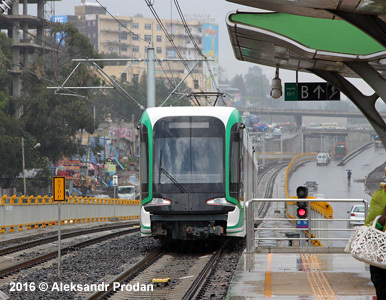 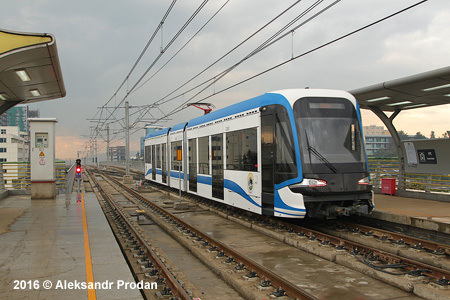 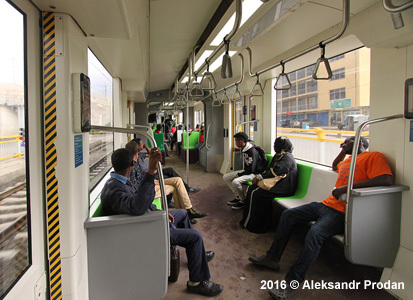 41 light rail vehicles (70% low-floor) were ordered from CNR, China, in March 2014.